Anyone who has ever hosted or visited a barbecue knows that there is something special about cooking a meal in the outdoor air. This is why an outdoor kitchen is becoming more popular. Furthermore, these kitchens can be customized to meet the needs of anyone, whether it’s an outdoor wine refrigerator, a customized smoker, or even a built-in grill. Some people even feature an outdoor pizza oven that will have everyone clamoring at the gate for some brick-fired pizza. 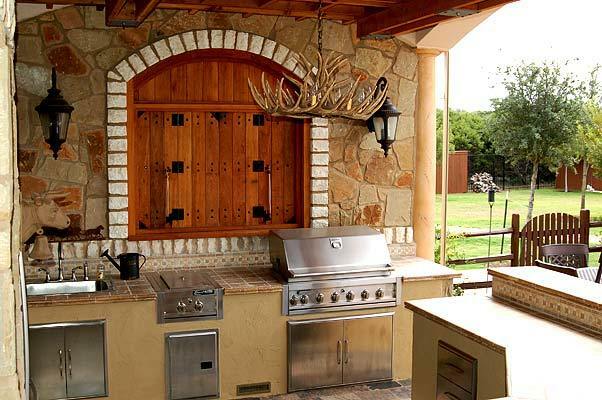 With so many options, it can be overwhelming for someone to comb through the options and select the numerous amenities for their outdoor kitchen. 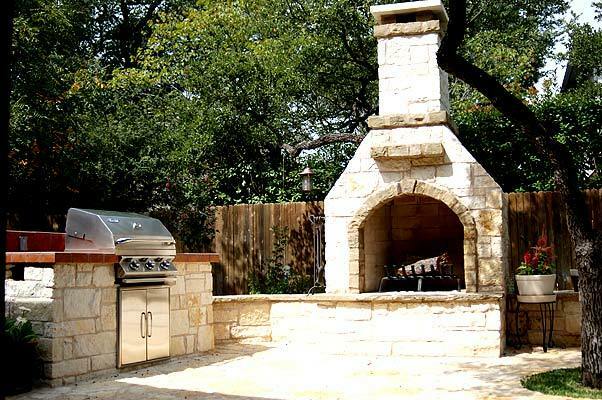 At Archadeck of Northeast Dallas, we feature the most professional outdoor kitchen construction designs available. Anyone who has tried to cook an elegant meal around active children knows that this is a logistical nightmare that can be fraught with opportunity for injuries and spilled food. For families with complicated schedules and active children, an outdoor kitchen can provide an instant stress relief. 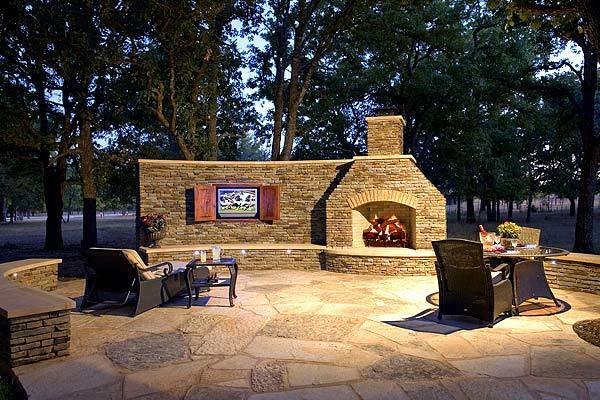 Custom outdoor kitchen designs can eliminate the tight quarters of an indoor kitchen and provide parents the opportunity to monitor the meal while keeping an eye on the kids as they burn off energy. Furthermore, the grace of the outdoors will bring a family closer together without the addicting electronics to distract people. Simply relax, enjoy a drink, put together the ingredients, and taste the succulent flavor of a meal prepared in the outdoors. Even call the family around to watch the process happen. The outdoors will bring a breath of refreshment into your evenings and weekends. Whether you’re an empty nest couple looking for something different or trying to create more space for a large family by escaping the indoors, Archadeck offers numerous options for custom outdoor kitchen designs. Simply describe your dreams to our professionals and watch the magic happen. From the refinement of classical family dining to the hustle and bustle of a party, Archadeck can design any outdoor kitchen to suit that personal style and flare. Archadeck puts the same attention and effort to every kitchen which means that your kitchen will be unique from all others while still featuring the professional craftsmanship that has made Archadeck one of the most trusted designers in the industry.